Properly caring for your fine furniture is important because it ensures that you will be able to enjoy your investment for the years to come. These are some simple steps you can follow to keep your new furniture looking great. Dust frequently with a lightly damp cloth. Do not expose the wood finish to harsh chemicals. Do not expose your furniture to big swings in temperature or humidity. Download this Real Wood Furniture Care Guide if you'd like more detailed instructions on how to care for your wood furniture. Wood Castle pieces also come with a Care Guide. Dust frequently with a lightly damp cloth to remove surface accumulation. Follow care instructions set out by the manufacturer. 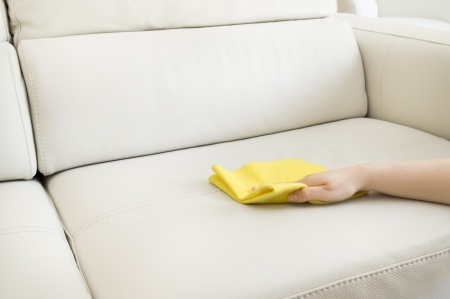 Dust can accumulate in some fabrics and cushions, occasional vacuum cleaning can mitigate this issue. ​W: Spot clean with a water based shampoo or foam upholstery cleaner only. S: Clean with dry cleaning solvents only. Do not use water. W-S: Clean with shampoo, foam or dry cleaning solvents.